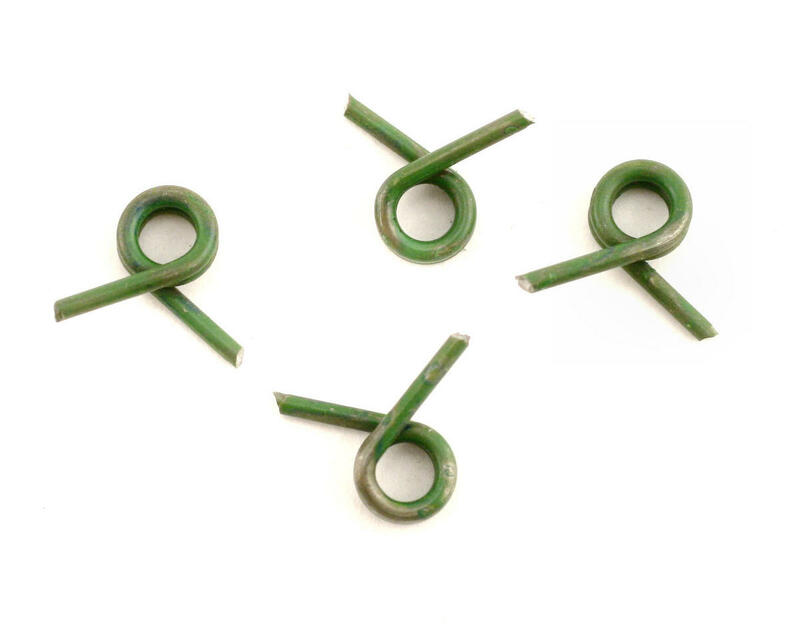 This is a set of Green 1.05mm four-shoe style clutch springs from M2C Racing! These are optional springs that you can use to fine tune the way the clutch engages by using different tension clutch springs. The bigger the spring, the stiffer it is and the later in the RPM range the clutch will engage. The smaller the spring, the softer it is and the earlier in the RPM range the clutch will engage. 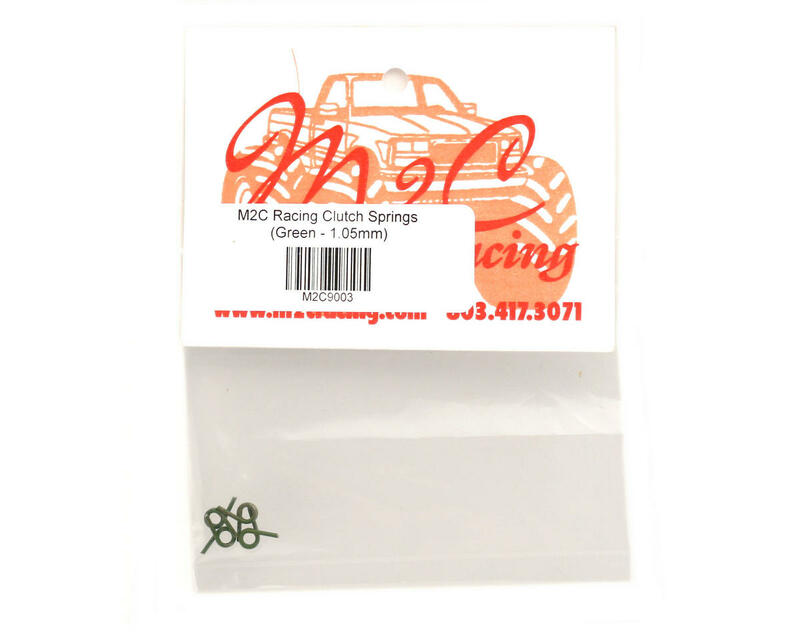 Note: These springs only work with the M2C clutch.